Are you a fan of Xbox and Minecraft? Amazon has a deal for you. 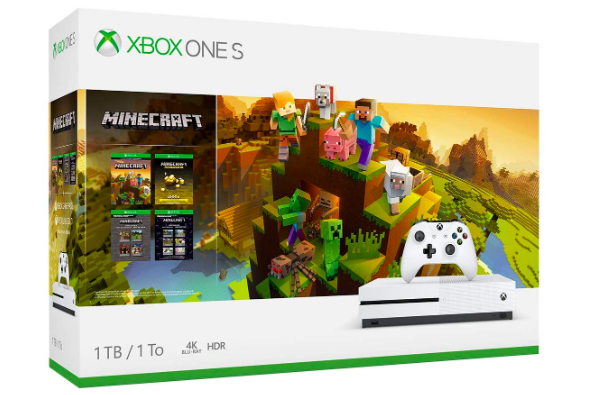 The Xbox One 1TN Console and Minecraft Creators Bundle is on sale now. 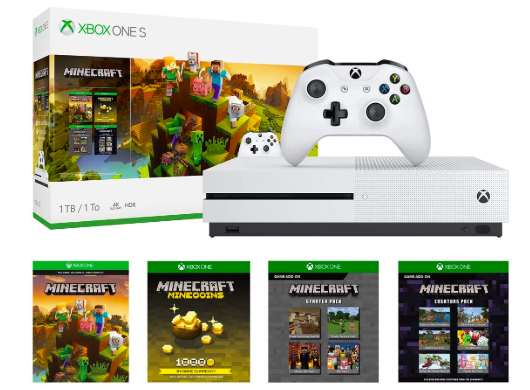 The bundle comes with an Xbox One S console, wireless controller, Minecraft full-game download, Minecraft Starter Pack download, Minecraft Creators Pack download, 1,000 Minecoins, 14-day Xbox Live Gold trial, and 1-month Xbox Game Pass trial. The combo retails for $299.99, but Amazon has it on sale now for $80 off at $219.99. Buy it today and get free delivery.